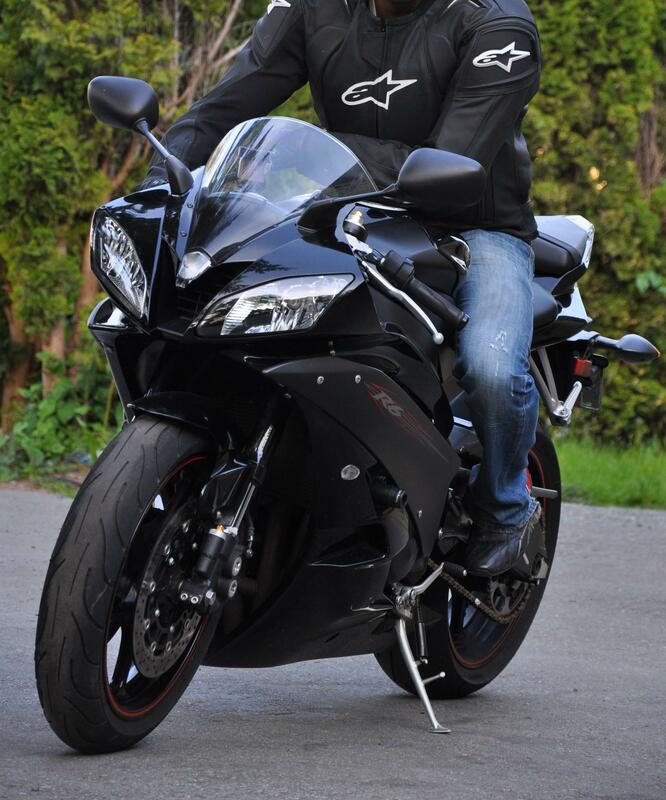 I am selling my 2006 Yamaha R6 – Raven Edition as I will be returning to school full time beginning this fall semester. The bike is in perfect working condition and ready to go. 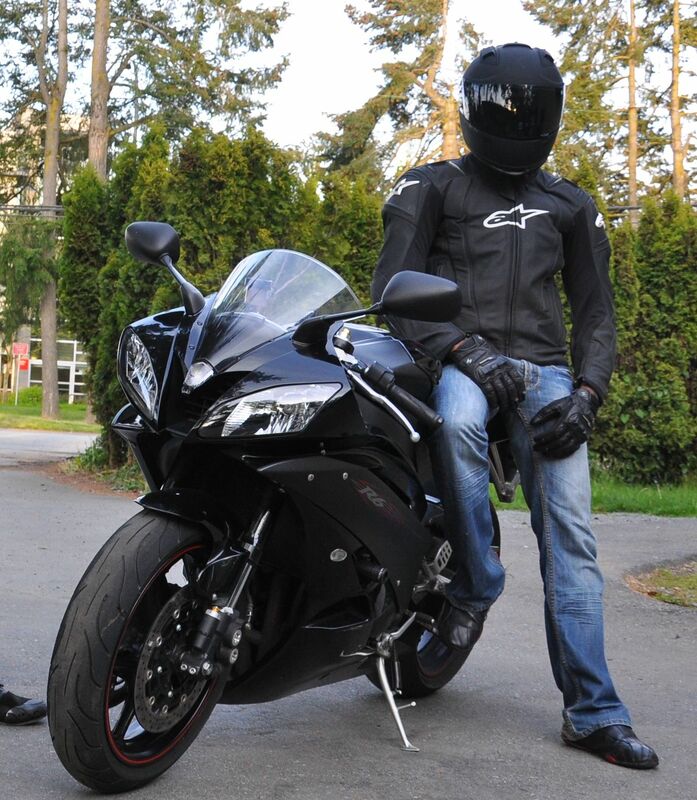 I am the second owner of the bike and I had originally purchased it from Daytona Motorsports in Surrey on April 7th 2010 for $8000. As I am wanting to get rid of the bike ASAP I will be selling it for $6500 (with all riding and maintenance equipment included for free), because of this FIRST PERSON TO MAKE AN OFFER CAN TAKE EVERYTHING. The bike is absolutely stock except for a larger sprocket in the back for increased torque (installed by original owner) and frame sliders. The bike is also wired and ready for integrated flush mount signals but currently I have it set up on the original factory signal bracket (feel it’s safer). I have maintained the bike methodically: Chains have been cleaned after every 2 fill ups with Kerosene and Chain Lube using a grunge brush. Bike has also been washed once every week. The bike has also been garage kept. This was my first bike so I have definitely babied it. Tires: Michelin Pilot Power. 90% condition with lots of tread showing. Gas: Under the advice of the original owner, I have only used 94 octane from Chevron for fill ups. As I am wanting to sell the bike fast, I will be including all my riding and maintenance equipment for free with the purchase of the bike.